Brunette, blonde or burgundy, no matter what your hair color is, crumpled kinks and wavy curls step up your style quotient. To step up with curls, spiral curling irons would be one of those easy-to-use and reliable styling tools. You must be thinking ‘why would I need a spiral curling iron while I already have a flat iron or a straight curling iron?’. We will talk about exactly why? Also, we will be sharing how you can achieve ringlets that look as natural as Naomi Campbell or Winnie Harlow. 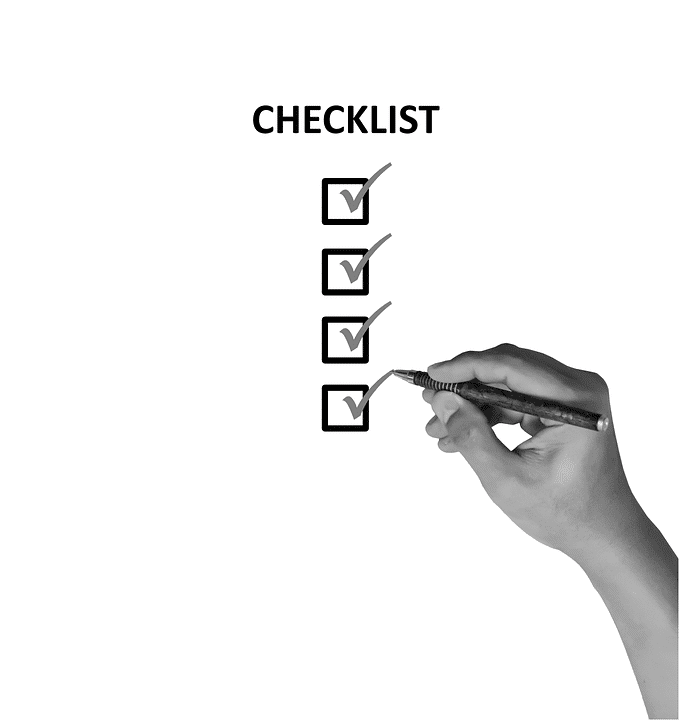 Apart from that you will be equipped with all the dos and don'ts while styling with a spiral curling iron. Also, we have gathered some really cool hair styling ideas that you can add everyday. A straight barrel keeps both your hands busy while curling, but the spiral barrel does the curling job for you. Some manufacturers keep the barrel with a thread, just like it is in a screw while others add another spiral component over a plain surface to create the curling effect. Some of them also come with a plastic cover that keeps its ability only to curling and not burning. With advancements in technology, ceramic-tourmaline barrels rinse your hair with even heat, adding sheen to those curls. The magic with a spiral curling iron begins with the barrel size. The size creates more defined to the least defined curls across the spectrum. The tangled look is what a small diameter barrel does and the bouncy curls are created by the larger barrels. 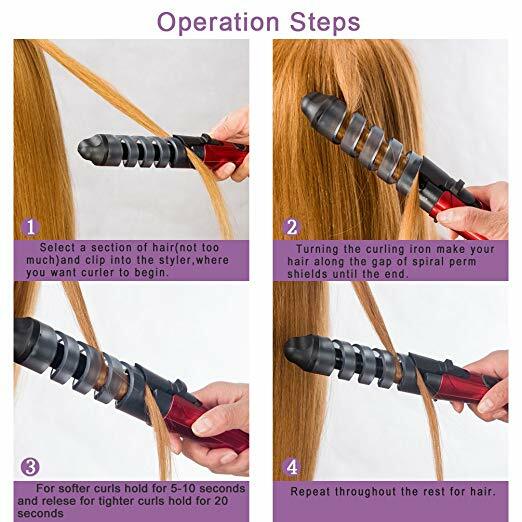 This curling apparatus can curl your hair completely, and also create some unique hairstyles out of partial curling from the middle to the tip or vertical sections of hair. Note that these are not meant to create subtle waves. 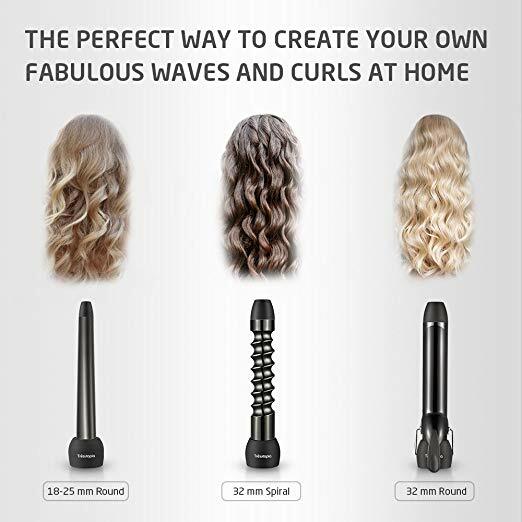 So, if you want to purchase spiral curling wand to create beachy or large waves, you would be disappointed. Spiral curls help you create a chirpy and bubbly look, makes you feel energetic. A clamp that can hold your hair: This keeps your hands free from twirling the hair onto the iron. The clamp clasps large locks of hair and holds onto every strand of hair until the ironing is accomplished. This can be repeated easily until you are satisfied with the quality of curls. A plastic cover around the spired barrel to avoid burns: Not all spiral irons have this feature, but owning a barrel with a plastic cover is always a safe option. It helps you avoid burning your hair and hands. A Rotating Swivel for automatic circular motion: This automates the whole sequence of curling your hair. 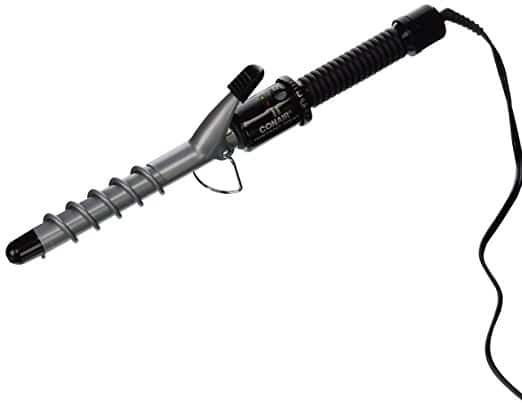 The swivel attached to the barrel rotates while in motion that creates spiral curls with ease. Auto-shut off: Too much heat is evened out with this feature. You can set a temperature and let the auto-shut off manage the heat for you. Some also have this to power-off while not-in-use. Size of barrel that suits your hair type: This is a feature that needs enough of your attention because it will determine what hairstyle best suits your hair type. Larger barrels create loud and voluminous curls, also creating a bouncy look, the thinner barrels create a kinkier and chirpy look with corkscrew curls. Barrel material: This is what keeps your hair healthy even after repeated use of spiral curling irons. Ceramic and tourmaline barrels are the most preferred type. Now, here are some major differences between a traditional and spiral curling iron. A spiral iron has a relatively short clamp leaving room for the rest of the hair to adjust itself on the barrel. The other aspect is the shape of the barrel as mentioned earlier. This provides better definition and outline to your hairstyle. One good reason why you should consider spiral curling irons over the normal ones, is to do with their ability to create natural looking curls than a made-up, unprofessional hair-do. Not all curls are the same! And, that is why you would want to use a spiral curling iron to create some specific spiral curls. Spiral curling irons with different barrel size achieve different types of curls. 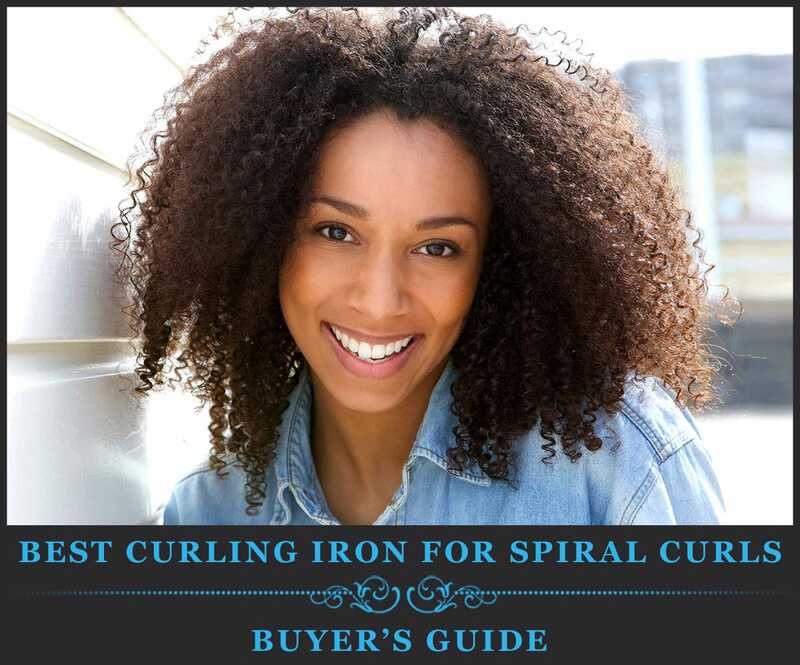 Spiral curls look very different from waves or kinks that can be created with a flat iron or corkscrew curling iron respectively. There is always something more you can do with hairstyling and curling. That has brought us to share some interesting hair wraps that you could use while curling. Flat wrap gives you Ribbon curls. You could relate this to the Shirley Temple look. You need to simply run straight hair onto the iron to try these spirals. If you want to get the Little Mermaid look, then try the twisted curls by running spiral wraps. Twist one section of hair and curl it over the rod. This gives you the locks you need. Now, try a combo wrap. You begin with a flat wrap and as you proceed towards the tip of the section, run a twisted wrap along the way. This takes a lot of your time, but for a perfect evening, spending time on an angelic look will make it even better. Hair wraps is more like the foundation to get great spirals. You can try different combinations to get some interesting looks that we shared below. Spiral curls get flaunty when combined with another curling style and we are presenting a combination of spirals and perms. Best for short hair, since the uneven curls tend to look flirty. Use a ⅝ inch spiral barrel to get this look. You may end up tiring yourself if you are trying this on thick hair. Best suits short and thin hair. 1 inch spiral barrel creates great wavy spiral curls for long and thick hair. It works even better with a square face. They are easy to make but might need some patience as they work well with long hair. A ¾ inch barrel creates these curls for long hair as they flow beyond your shoulder. This is a hard attempt but worth the effort. This requires you to get creative with barrel size and bring in more than one barrel. Yes, you will be using two or more barrels of different length and diameter to get this. This is a popular spiral attempt with a spiral barrel. It is easy to try this on short hair, and as the hair length increases, this hairstyle might tangle your hair. Pick the smallest barrel size, probably a ⅜ inch barrel would work best to tighten up the curls into kinks. Now, you know everything about how to pick a spiral curling iron and some of the styles you could get started with. Here are some brands that are adored by most people. Try them. These celeb showstoppers would spruce you to get that perfect spiral curling iron for yourself. We brought down your effort of searching and picked some of the best spiral curling irons and one of them would definitely meet your needs. For each of the products below, talk about some of the important features. HIghlight aspects that you’ve already talked about as being important. After the features, also talk about the pros and cons of each product listed below. Tresutopia has three barrels and lets you try different types of curls. 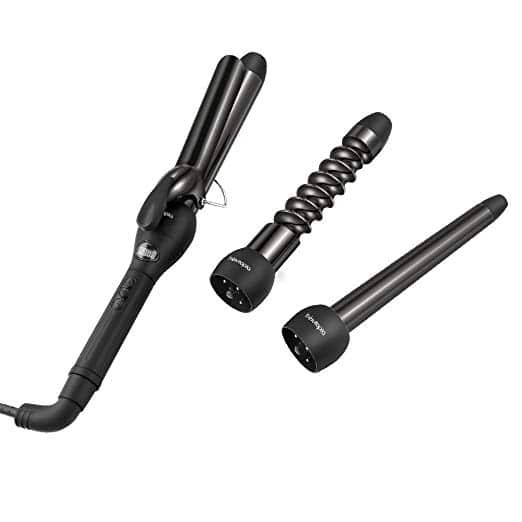 The barrel exclusive for spiral curls is 1.25 inches thick, made of ceramic coating that keeps the heat even. 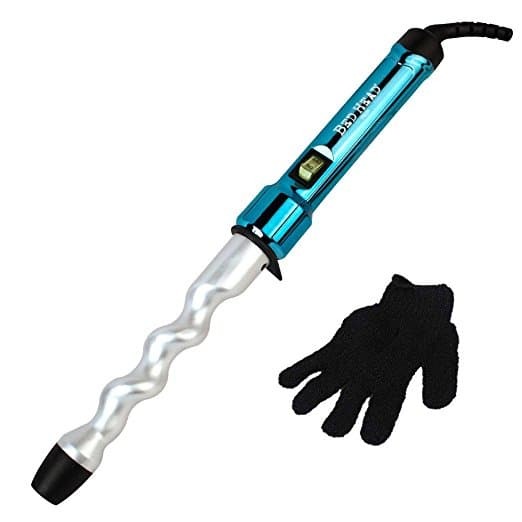 It is designed to avoid any risk of scalding as it is made of a thermally insulated wand tip and heat resistant glove. The manufacturer also provides an aesthetic bag for you to carry the iron along. It is travel friendly with a dual voltage feature. The power cord turns 360 degrees and allows you to wrap hair in any angle. The buttons may come in your way while rotating the handle. This is a turn off! The ¾ th inch diameter curling spindle can heat up to 350 degrees. Some of its safety features include 30-second instant heat-up with auto-off for added safety and a cool tip. It lets you manage the temperature with 25 other heat settings. It does not have a rotating swivel. 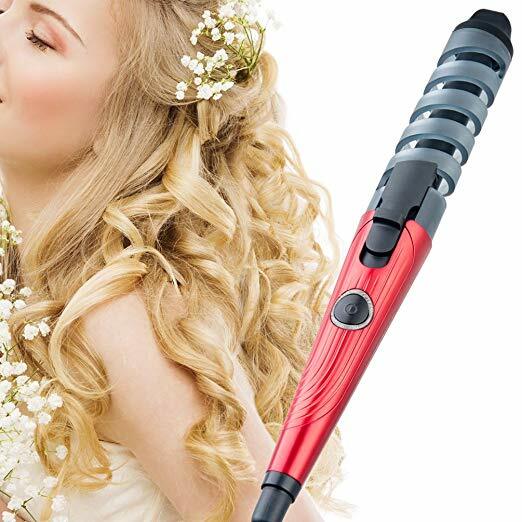 "The best spiral curling iron ever!" 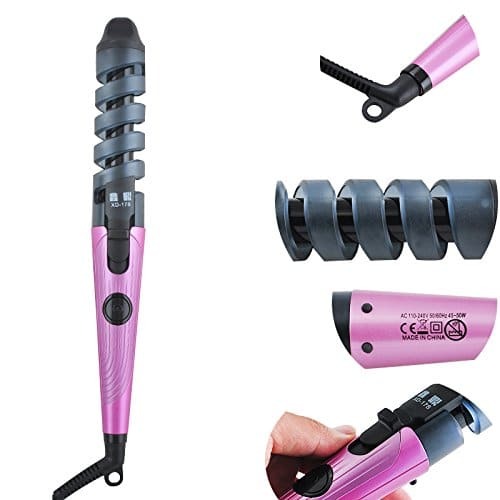 This spiral hair curler has perm shield which is a plastic cover. It allows fasting heating and even distribution with its ceramic coating. Its push hair clip and rotating power cord makes curling comfortable. It is travel friendly with dual voltage and has a 13.5 inch long handle. Users have although also experienced easy tangling of hair which may sometimes turn out to be dangerous. 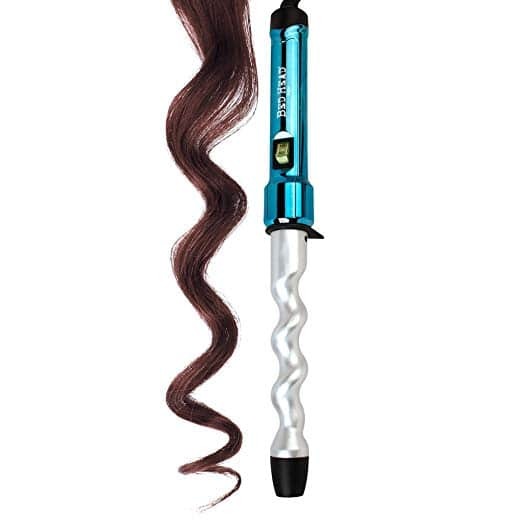 This ceramic-tourmaline frizz-free curling wand creates bouncy 1 inch curls. This can be heated up to a maximum temperature of 400 degrees fahrenheit. 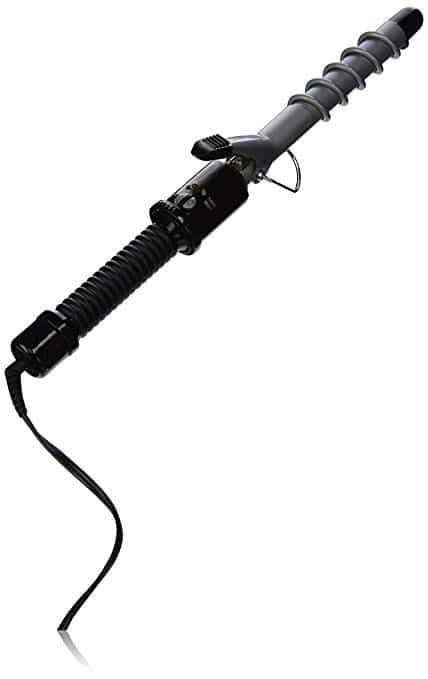 The dual-voltage, travel friendly curling iron also has a swivel cord. The package includes a heat-protective glove. It may take more time than you expected to create the desired curls. 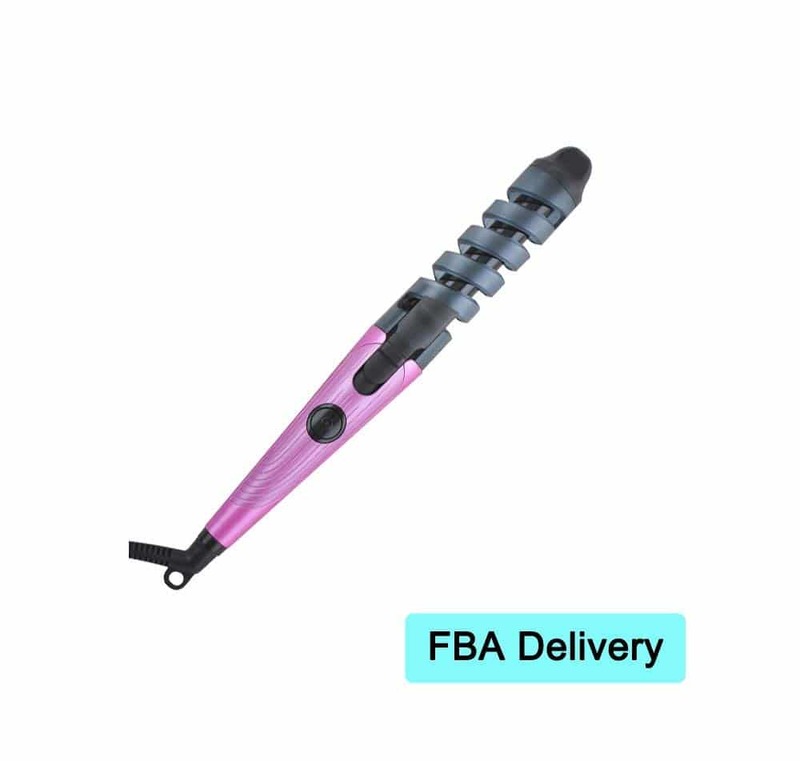 "I like this because I like the idea that being a guide for the hair to help like to hold it in place"
This is one of the effortless designs to curl your hair using the clip at the end of the barrel. The ¾ th inch ceramic barrel also has a helical anti-burn cover, keeping your hair and fingers safe. It has a 360 degree anti-twine hire. You get this in purple, blue and red. Make use of its 60-day warranty in case you are disappointed with its functionality. Heating capacity may not be as promised by the manufacturer or as powerful as the others in the market. Some hairstyles can create an evergreen effect but are simple to make and here are few of them for you. #1 Drop down spirals is a simple curly hairstyle for medium length hair. This can be achieved using a conical spiral barrel. To get this look, do not curl the hair closer to the roots. Leave some gap between the hair root and barrel. 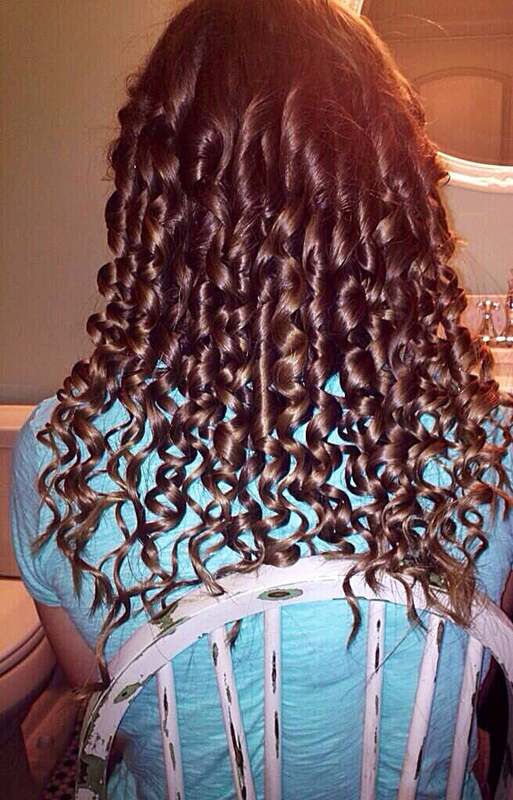 #2 Stacked Spiral Perm Curls can be created using a short handle spiral curling wand. Then just twist some strands of hair on to the side and clip it until where you want to hold some volume. Check the image below for the final look. #3 Bridal Spiral waves look great for a bridal occasion. Run the curling iron only after you create a slight volume at the crest. Wrap it with a section of hair from both sides of the head. 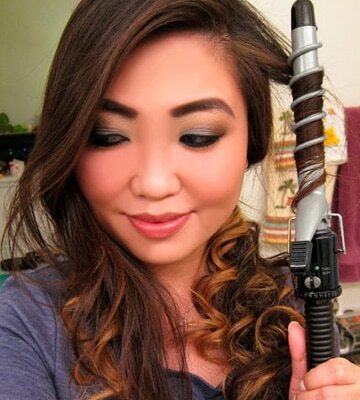 Use the wand to curl the rest of the hair below the wrapped section. You can keep the bang as natural as possible or could add a slight wave using the iron. Here is something we have, to make things even better. You can add a dash of color highlights prepping up for a zingy look. And, then roll up your spiral curling iron to flaunt your hairstyle in vogue. You can keep brewing your grey cells to get more and more creative with your hair, but be careful about the health of you hair. Hold off on abusing the quality of your hair and take some time to nourish with deep conditioning, keeping it away from any high temperatures.